The incident happened about 5:18 p.m.on the Blue Line train in the area of the Stadium-Armory Metro stop Friday, Feb. 1, according to police. 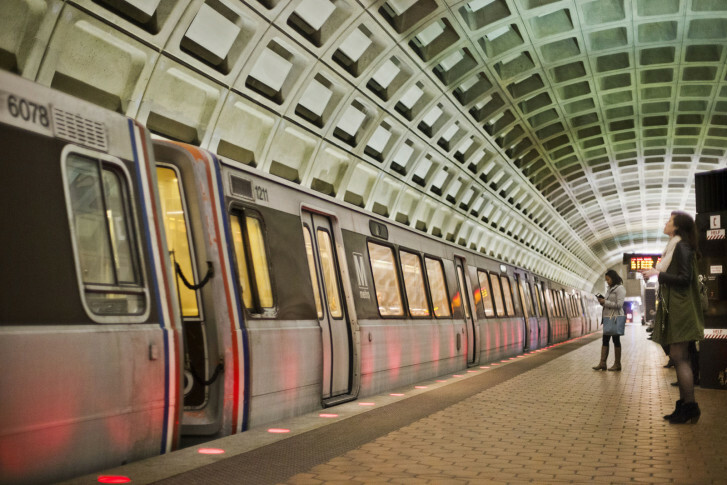 WASHINGTON — Police are searching for a man that a female Metro passenger says inappropriately touched her while he was seated next to her on a train. Metro Transit police say that the man who is is being sought in the misdemeanor sexual abuse incident evaded fare on both entry and exit at the station. Anyone with information is asked to call the Metro Transit Police at 301-955-5000 or to text “MyMTPD” or 696875.